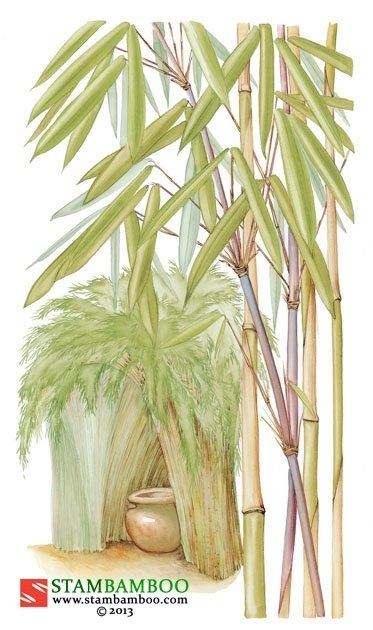 5 Fargesia robusta, 5 litre. 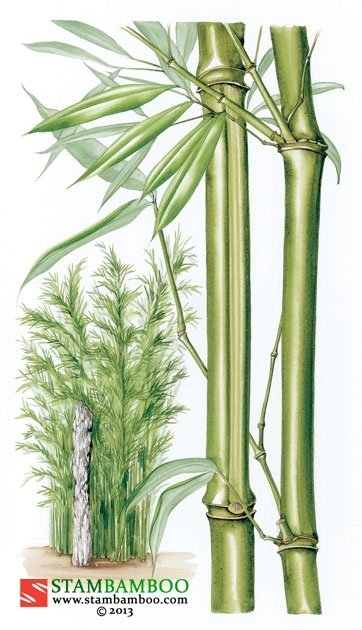 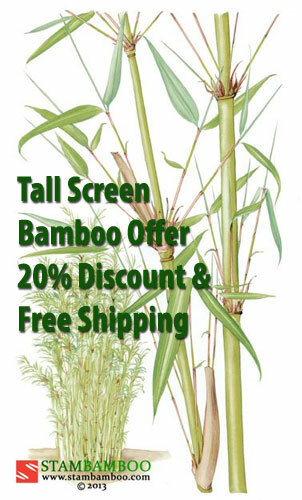 One of the tallest clumping Fargesia’s, will form a dense upright screen. 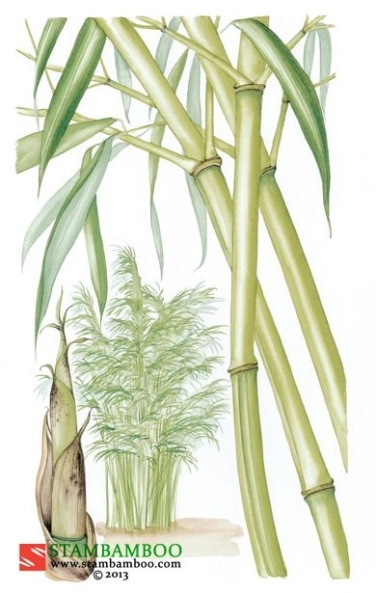 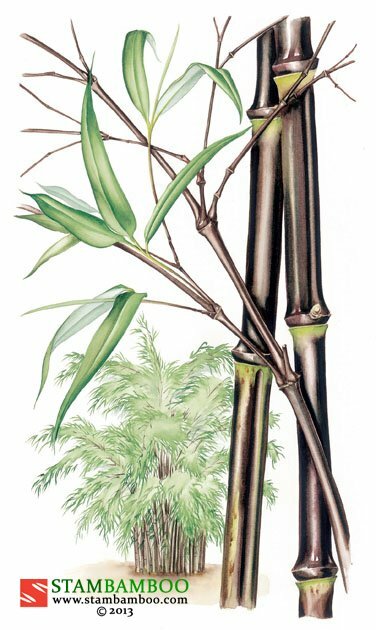 Use one Fargesia per metre.